Crisis awareness is usually the perception and resilience of the model to an emergency or difficult time. At this time, some friends must say it, and the whole thing is imaginary. 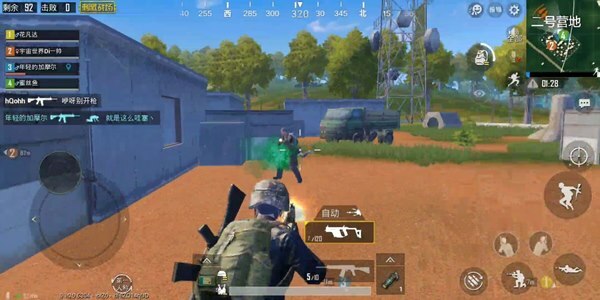 You must know that the core of this game is sneak attack and ambush. This is indeed the case. In the Stimulus Battlefield, players should always be careful about the enemy’s sneak attack. In the game we You need to concentrate on finding enemies hiding in the map and knocking them out. But there is a detail that we don’t know if we noticed, that is, some very powerful players who found the enemy It seems that it is not only the eyes, but an indescribable “feel” or even a bit of a special function, and today we will talk about how this “feeling” is practiced and operated. Here is an example of a rainforest battle. 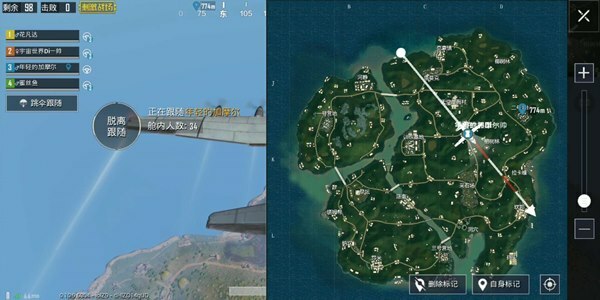 At the beginning of the game, we originally wanted to choose “榕树” as the foothold, but when we passed the resort, we found that the number of people on the plane actually happened. Less than 60, here we can do a simple analysis, that is, the resort is the core of the place, with a radius of 1200 meters with 60 enemies. A rough calculation means that every room has an enemy within a few minutes of the opening. In the face of such fierce battles when landing, it is necessary to collect materials quickly. Here we have chosen Camp 2 as the foothold, because after the ring is closed, it can be used as an enemy force. The sweeping troops get a safer route, and too late skydiving is very disadvantageous in a densely populated forest. Sure enough, we still saw a fully formed team of 3 people here. Here is the first thing to “feel”. 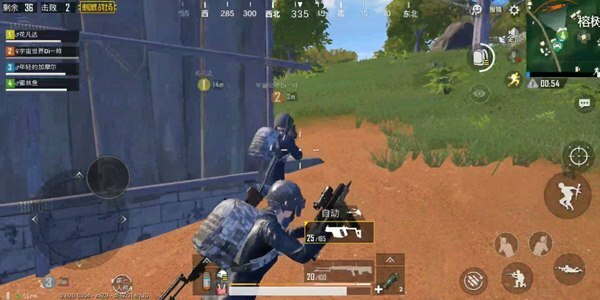 In the multiplayer game, if the enemy is only knocked down and not eliminated, he must guard his teammates from two directions, one is behind us and the other is The direction of their withdrawal. Under the “guidance” of the enemy’s fallen people, I directly infer the position of the remaining enemy. After phasing out this team, we will go straight to the circle. 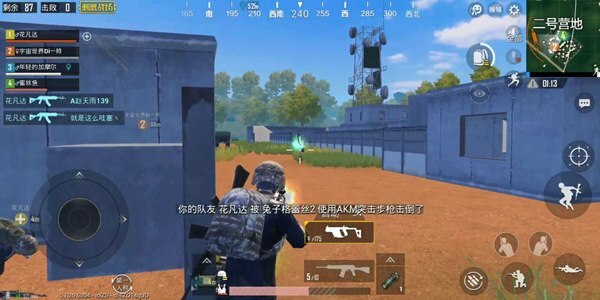 In the early stage, if there is no good building, the side of the card is very dangerous and it is easy to be attacked by the enemy behind. Don’t relax your vigilance after knocking down the enemy in the middle of the room. The enemy is likely to be ready to “persuade” at the nearby high point. Once we are greedy, we will be eliminated by the enemy. .
Power, this is a very important quality, because when we find the enemy, don’t just rely on the weapon on hand to shoot with it. 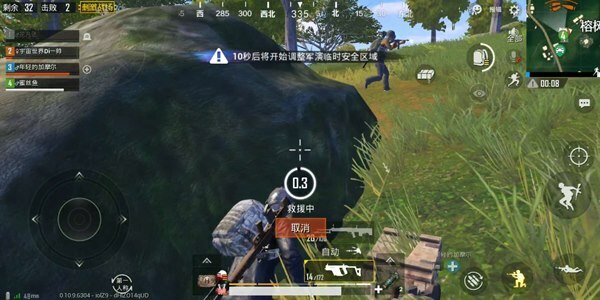 If the enemy isThe words of the team are even more meaningless, because even if we knock down the enemy, the enemy can pull up the teammates behind the bunker and play a bag to continue playing. In the disadvantaged zone, we will be suppressed in the inferior terrain until it is eliminated, so we need to preemptively. 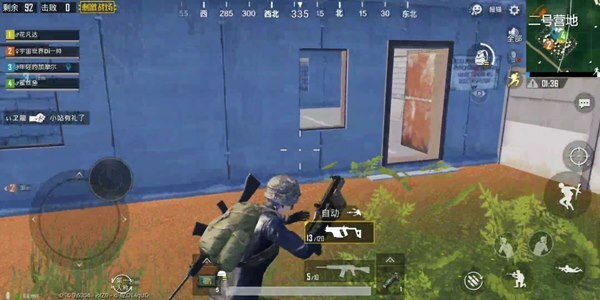 Once the enemy is suppressed in firepower, we must immediately press forward and pull the gun line so that it can be effective against the enemy. Killing. 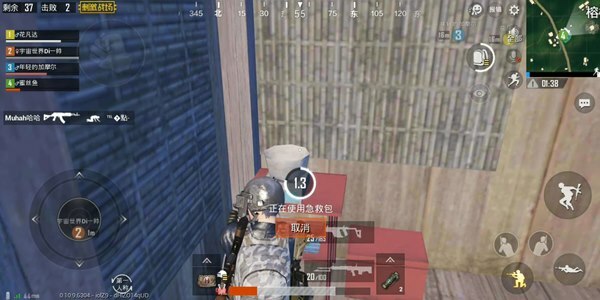 After a fierce battle with the enemy, be sure to hide, because such a fierce battle will surely attract many enemies to “persuade”. Once the battle is over, we must immediately conceal it. Then again). As long as we can follow these practices, we can gradually cultivate our sense of crisis and be able to Determine the position of the enemy with the battle and use it as a basis for killing or avoiding.